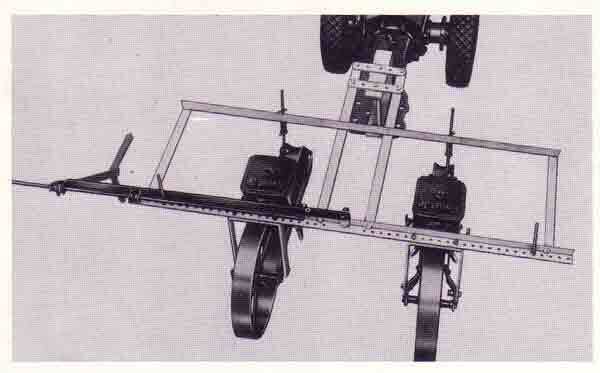 Two to four Seeder Units may be used with the GRAVELY. The Seeders may be adjusted to the row width you desire. Each seeder handles from the smallest vegetable seed, to seeds as large as bush lima beans.